If the media speculations are to be believed, the South Korean tech company is preparing themselves to get on board again of bandwagon with its latest circular android based smart-watch after LG G Watch. 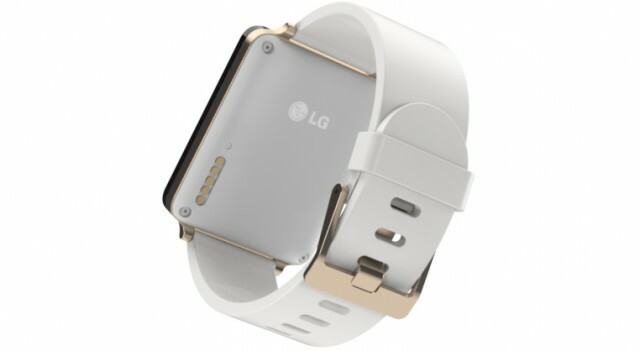 The company is calling this device LG G Watch R, where ‘R’ may refers to the round design of this device, unlike of traditional square-ish design. 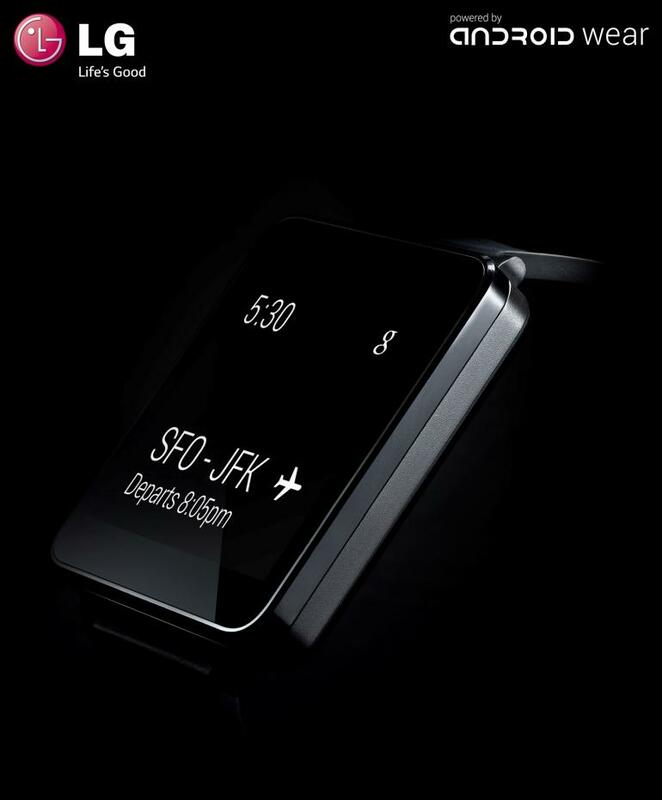 Much after getting almost cent percent positive feedback for the last smart-watch, the company decided to come up with this on the coming IFA 2014, as hints were given on their official webpage. The company also uploaded a teaser video about the speculated launch on their official YouTube page. The program is going to take place in Berlin on September 5th. Apart from LG’s speculated smart-watch release, Moto 360 and Asus’s smart-watch is likely to be released on the same occasion. 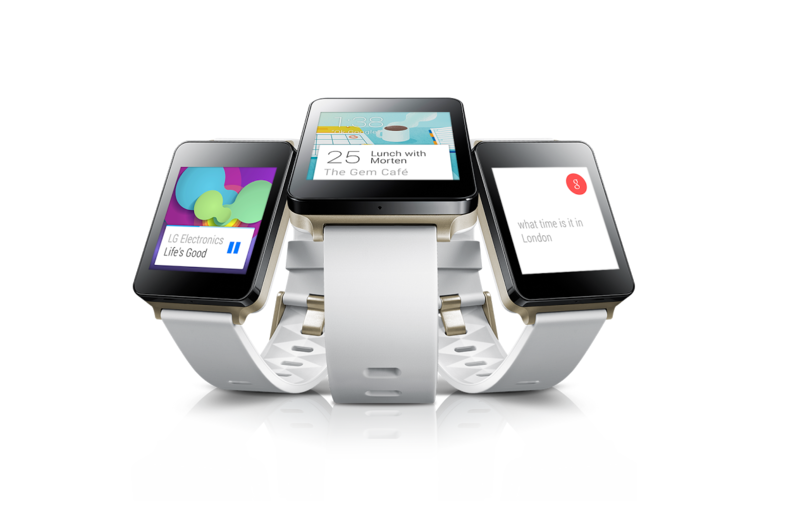 The latest smart-watch from LG is likely to have same basic hardware specifications like its ancestor. The LG G Watch runs on 1.2GHz Qualcomm Snapdragon 400 processor and is android based. The 1.65-inch display with 280X280 pixels is claimed to be dust and water resistant. It has built-in 4GB storage capacity. 512MB of RAM gives it enough speed to act smart. 400mAH Li-ion battery is sufficient to provide enough power for this device. The teaser video by LG featured different types of watch faces and buttons on the side. It also gave a brief foretaste of compass, distance meter and digital step counter. Though reviewers are not sure whether all these will be available with the device or not. 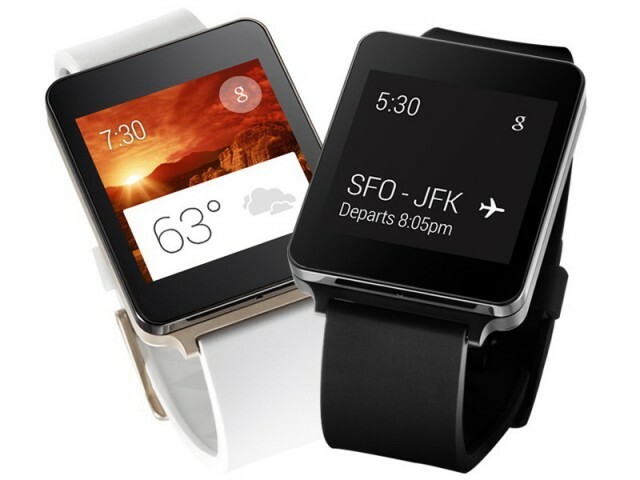 Users of LG G Watch expects some kinks to be resolved on this new device. They chad compliant with bad view-ability in sunlight and poor battery life.